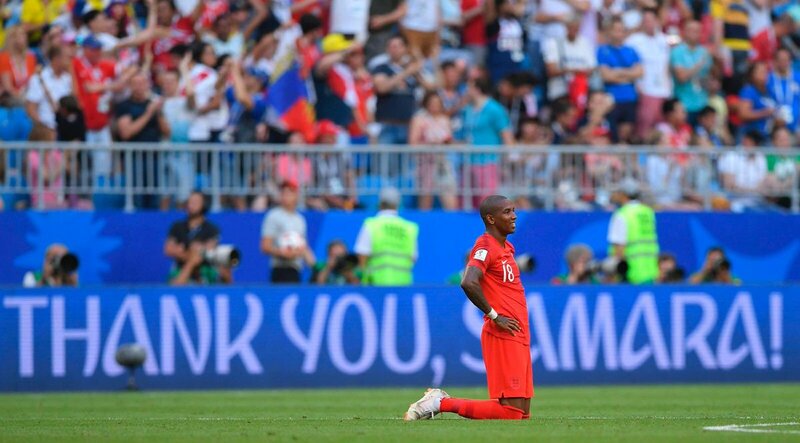 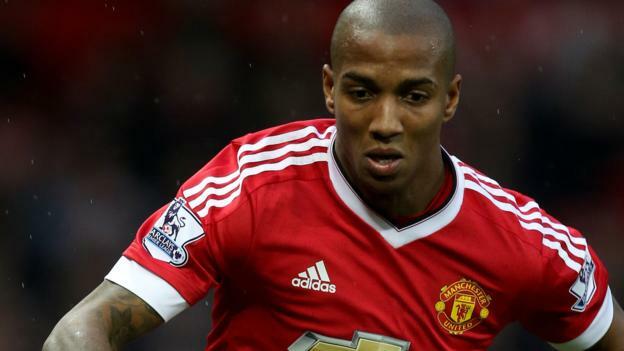 Manchester United defender Ashley Young has admitted that the team were not at their races as they succumbed to a surprise 1-0 defeat to Brighton & Hove Albion on Friday night. 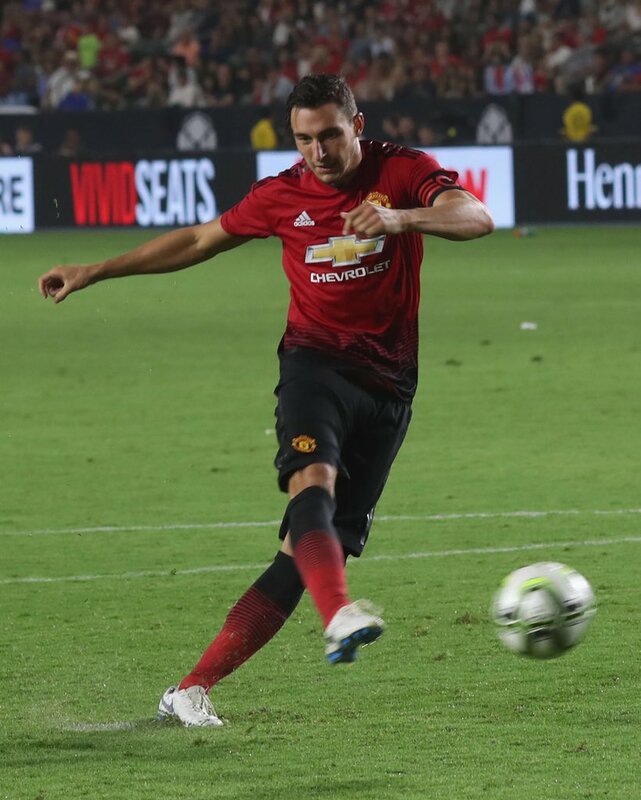 United came into the game needing just one point to secure the second position but it was Brighton who eventually prevailed as they cemented their Premier League status with a Pascal Gross winner. 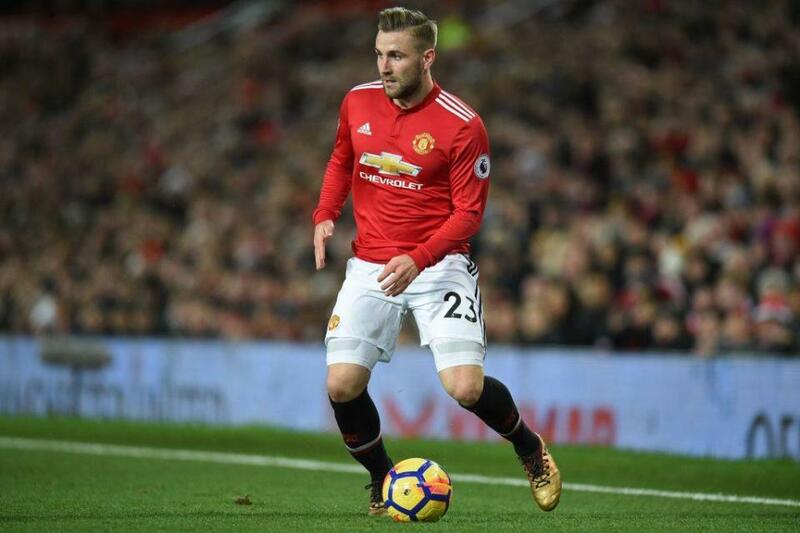 England national team coach Gareth Southgate believes Luke Shaw must play more regularly for Manchester United in the coming months in order to stand a chance of making this summer’s World Cup in Russia. 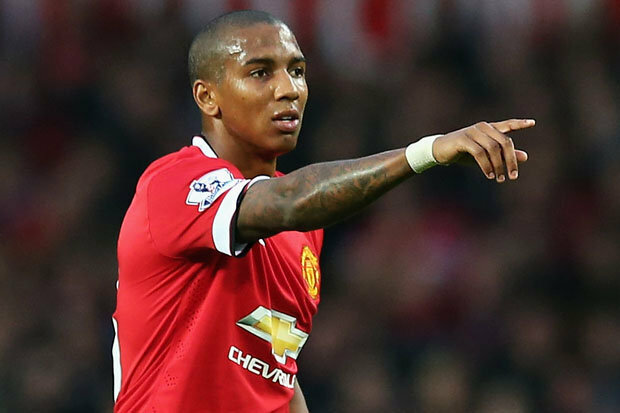 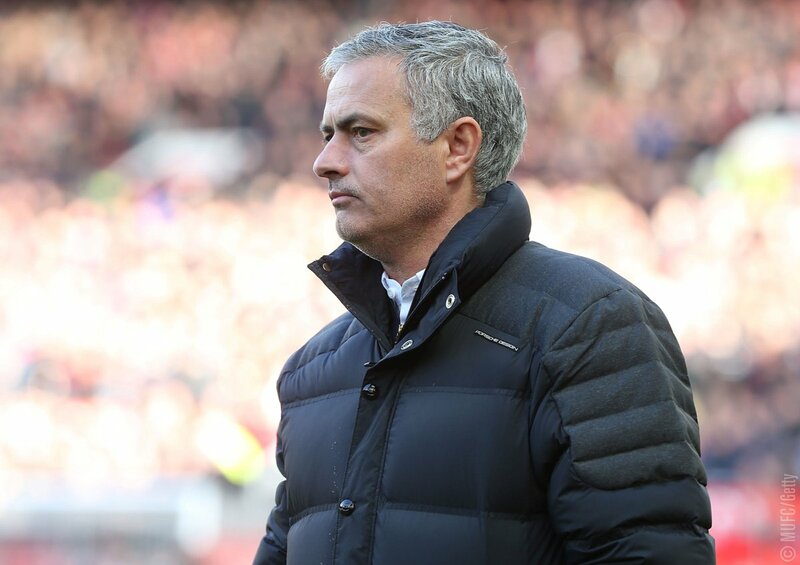 The 22-year-old has gone his fair share of opportunities since the festive period, but Ashley Young remains the go-to man for Jose Mourinho in the crucial encounters. 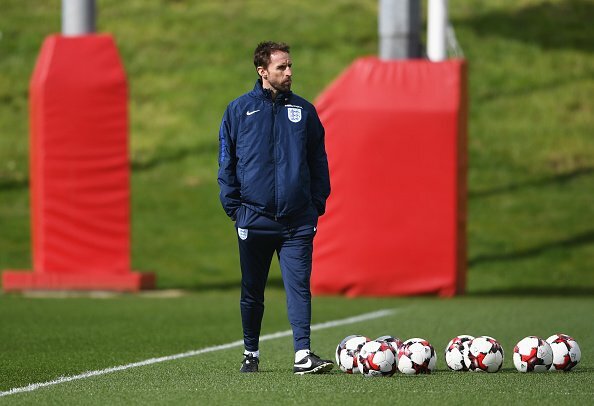 Speaking in a press conference, Southgate stressed that the decision to pick Young over Shaw was based on the former’s excellent showing which has included a brilliant man-marking performance against Liverpool’s Mohamed Salah. 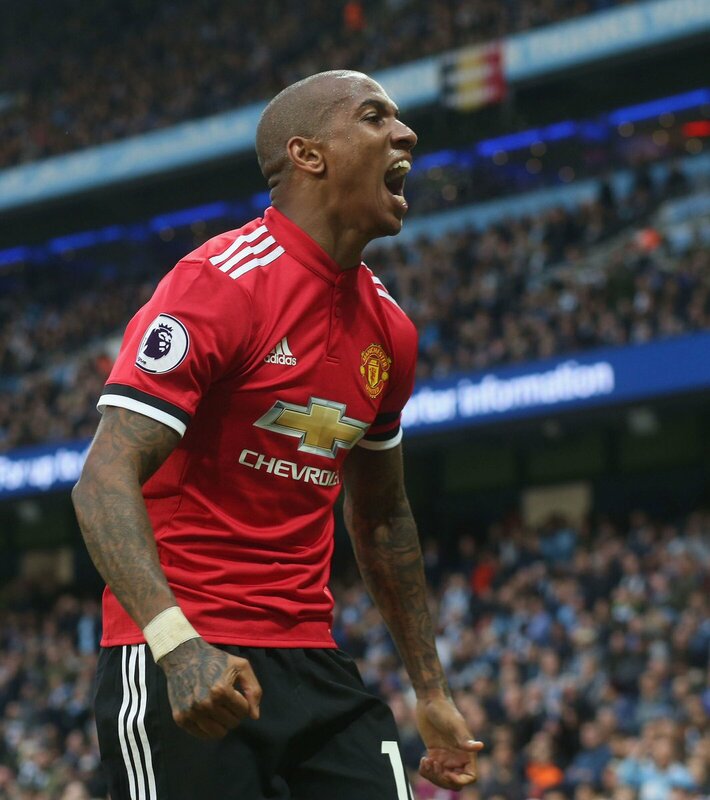 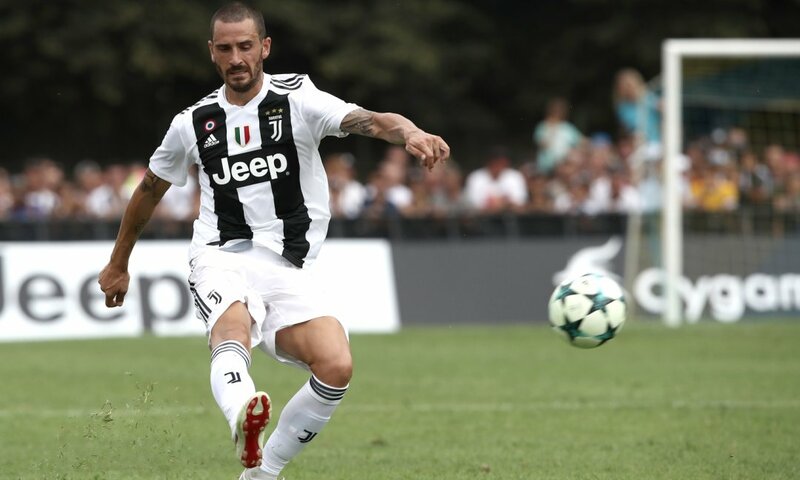 Young has also provided a better attacking threat than Shaw, and Southgate feels the 32-year-old suits the left wing-back position.